Look no more as this land is the perfect investment for you. 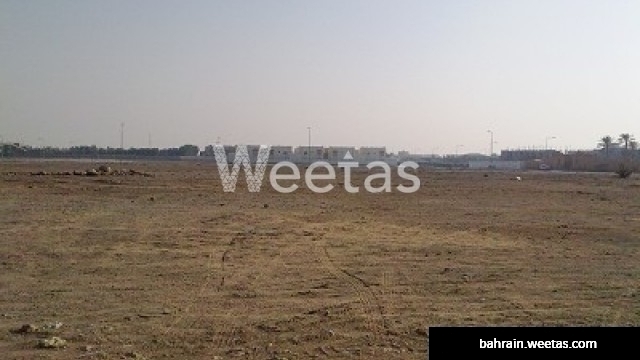 Sprawled over an area of 742 square feet, the land is for sale with Weetas Real Estate for 38 per square feet. Call us now for information and details.